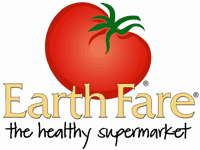 Here are the new deals from the Earth Fare ad! These deals go through 5/5 but don’t wait to print your coupons. Check out all they have to offer! If you know of any additional deals, let me know in the comments below!